Save the date: one-day Global Mobility Conference for HR specialists. 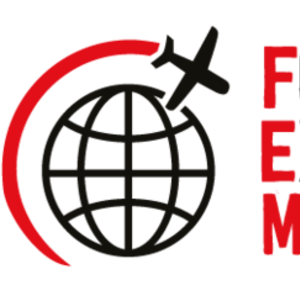 The FEM European Global Mobility Conference returns to Amsterdam after a sell-out launch event, bringing together global mobility professionals, industry experts and HR specialists. This one-day event looks to explore current and future trends in the ever-growing and complex field of expatriate management. Delegates can benefit from interactive workshop sessions, panel discussions and case studies, and gain expert insight from senior global mobility leaders at our Mobility Masterclasses. Taking place at the Hotel Okura, Amsterdam, ensure you save the date (7 March 2019) and register today to receive announcements as they happen.